They were allowed to meet Sharif’s mother at the Lahore airport before being taken into custody. 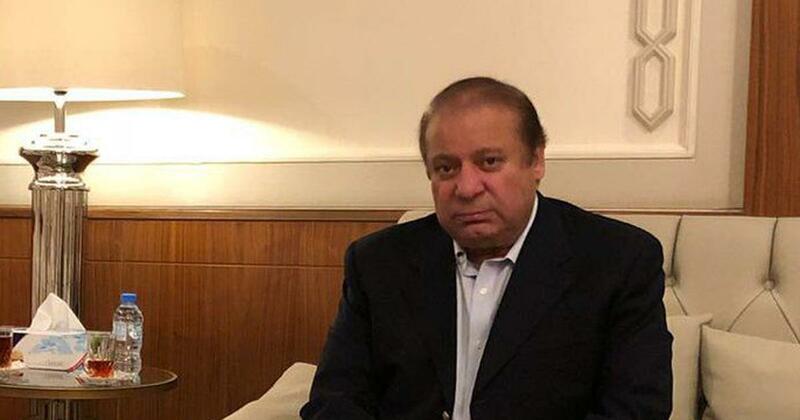 Former Pakistan Prime Minister Nawaz Sharif and his daughter Maryam Nawaz were arrested soon after they landed at Lahore’s Allama Iqbal International Airport on Friday night, Geo News reported. The two were then flown to Islamabad and taken to the central jail in Rawalpindi for a medical examination, Dawn reported. Sharif faces 10 years in prison and Maryam Nawaz seven years after an accountability court found them guilty in a corruption case on July 6. The Etihad Airways aircraft carrying them landed in Lahore at 8.50 pm local time (9.20 pm Indian time), even as a rally of workers of the Pakistan Muslim League (Nawaz) headed towards the airport, according to Geo News. The rally was led by Nawaz Sharif’s brother Shahbaz Sharif. Nawaz Sharif and Maryam Nawaz returned from London, where Sharif’s wife Kulsoom Nawaz is in hospital. Earlier on Friday, their flight from Abu Dhabi to Lahore was delayed by nearly three hours. When they stopped at Abu Dhabi airport, Maryam Nawaz tweeted a video message from her father saying he would court arrest and this sacrifice was for the nation. The former prime minister urged his followers to stand with him when he arrives and “change the fate of the country”. Sharif was not allowed to meet his lawyer and his movements at the airport were restricted, NDTV reported. “Whether they arrest me now or when I reach Lahore, I am ready for any eventuality,” Sharif was heard saying in a video clip, according to NDTV. 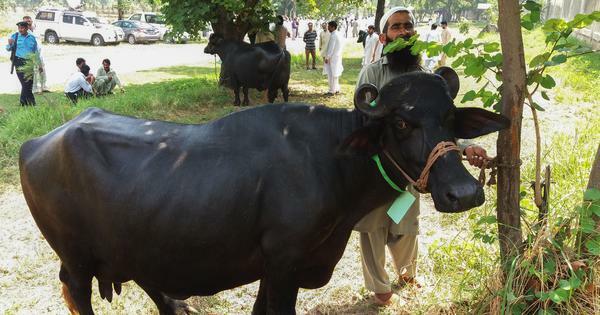 Earlier in the day, over 300 workers and leaders of the Pakistan Muslim League (Nawaz) were detained in Lahore in a massive crackdown ahead of Sharif’s arrival, Dawn reported. Mobile phone services were suspended in parts of the city, and security forces were deployed at and around the airport. The National Accountability Bureau had filed three cases related to the purchase of four flats in London’s Avenfield House against Sharif and his children. The bureau registered the case on the basis of the Supreme Court’s verdict last year, which removed Sharif from the post of prime minister. The agency had also named Sharif’s sons – Hussain Nawaz and Hassan Nawaz – as accused in the three cases. Sharif’s family insisted that they had purchased the apartments with “legitimate” financial resources but were unable to disclose those resources before either the accountability court or the Supreme Court.